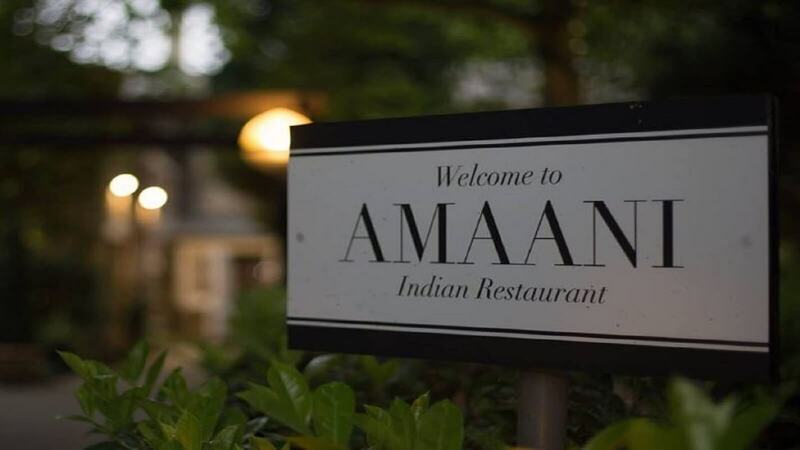 Situated beside the beautiful River Wear in Durham City Centre, Amaani offers the finest Indian cuisine. Developed by accomplished chefs, the menu offers an array of dishes to indulge any palate. The finest ingredients, accomplished chefs and the most authentic flavours are enjoyed against a stylish, contemporary back drop. Try one of their ‘Signature dishes’ Gost Kata Masala, Thali Tandoori or Nawabi (Tender pieces of chicken breast, fine peanut powder, marinated and cooked in a wonderful subtle mango flavoured creamy sauce, mild strength). Indian cuisine meets fine dining!